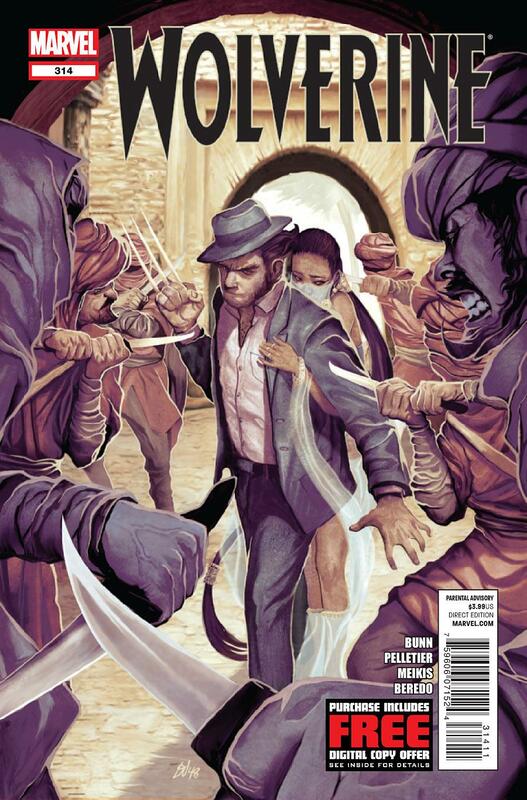 After the debacle that was Sabertooth is back we finally get some real Wolverine story telling. Be for Jeph Loeb screwed up Logan’s history again Cullen Bunn was writing an arc about Dr. Rot taking some of Wolverine’s brain tissue and seeing what made him tick. As one of the results of his experiment Dr. Rot took a chunk of Logan’s memory right now specifically the one’s about his recent ex Melita.